Calathea Rattlesnake medium $109 for plant and pot · Ships for free! Little Hope medium $109 for plant and pot · Ships for free! 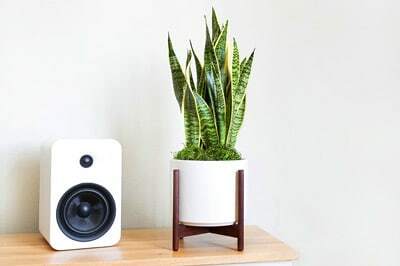 Snake Plant medium $109 for plant and pot · Ships for free! Zanzibar Gem medium $109 for plant and pot · Ships for free! Bird's Nest Fern medium $109 for plant and pot · Ships for free! Silver Evergreen medium $109 for plant and pot · Ships for free!